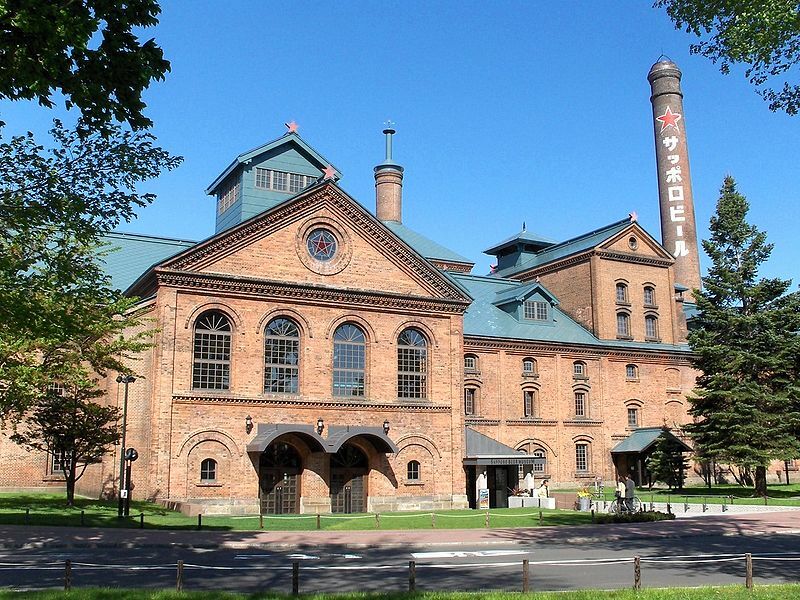 Sapporo - Good Japan - Reliable Travel Information on Japan, Photos, Videos, Popular Destinations - Visit Japan. 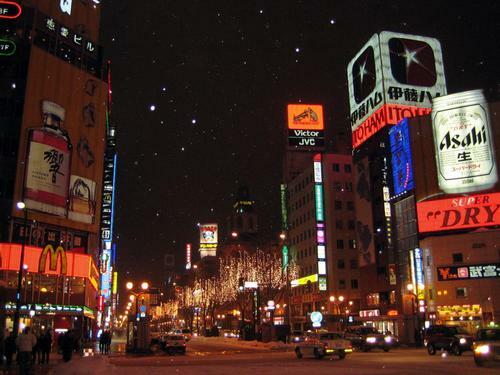 Considered to be one of the youngest cities in Japan, Sapporo is the capital of Hokkaido and the fifth largest city in Japan, having a population of 1.8 million (as of March, 2007). Having hosted the winter Olympics of 1972, and the preliminary matches of the 2002 FIFA world cup, the city has an international reputation in its ambient atmosphere, with a humid continental climate, were summers are generally warm and winters are snowy and quite cold. A district immersed with bars, karaoke, pachinko, restaurants and the famous Sapporo ramen shops, Susukino is considered to be the largest entertainment district north of Tokyo. 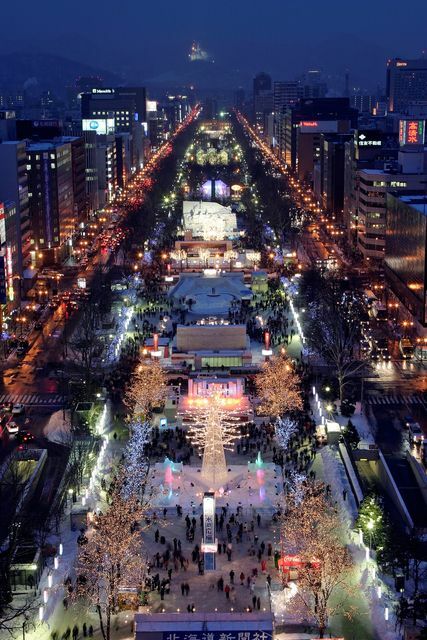 Annually hosting the Sapporo snow festival in February, it splits the city north to south, while stretching over twelve blocks, it gives a pleasant contrast to the urban environment of the city that envelops the park. 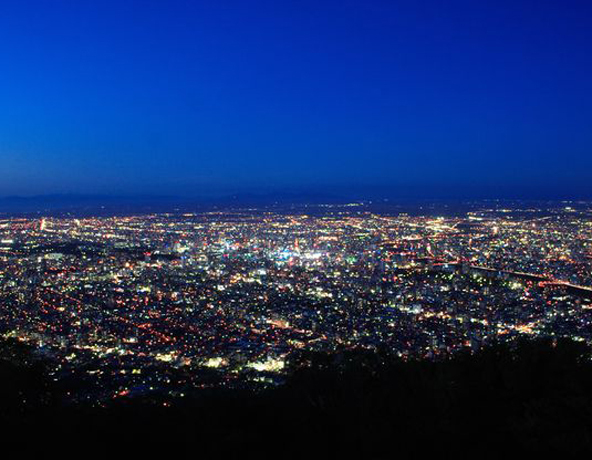 With spectacular views be it day or night. 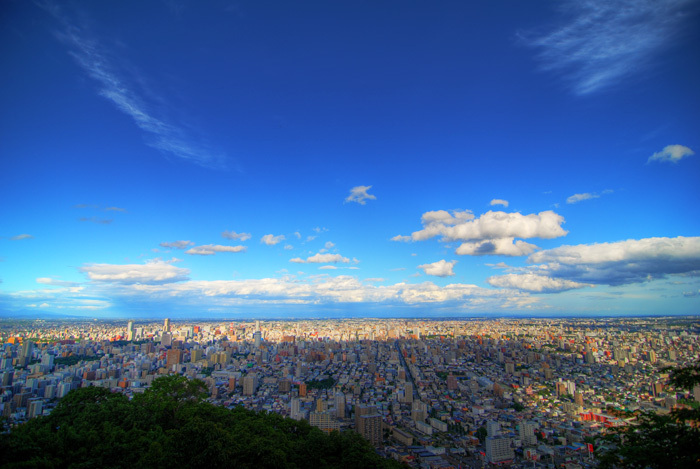 Mount Moiwa is one of the several forests, small mountains that encase the city of Sapporo. A observation platform and a restaurant with a tourist cafeteria is situated at its summit.